Do you want to get your knees ready to enjoy skiing this winter? 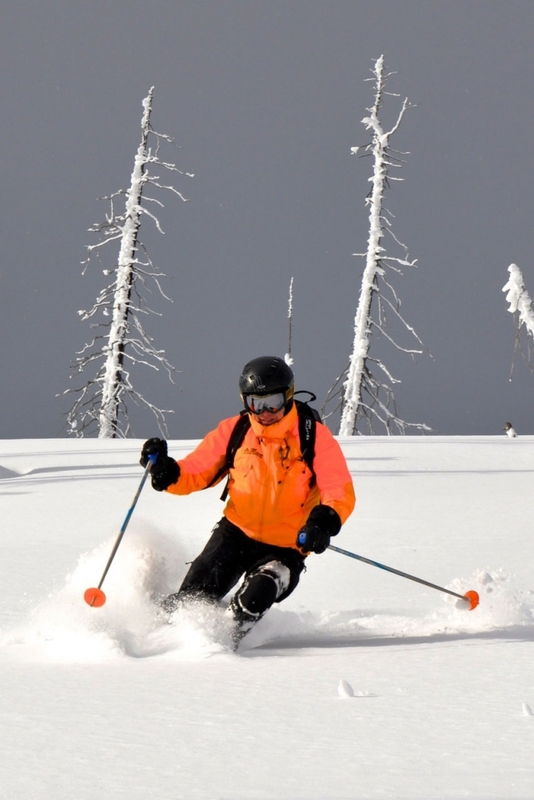 Are you interested in how to avoid knee injuries, or how to return to skiing after a knee injury? Then this is the talk at the Thrive Health and Wellness Festival is for you! 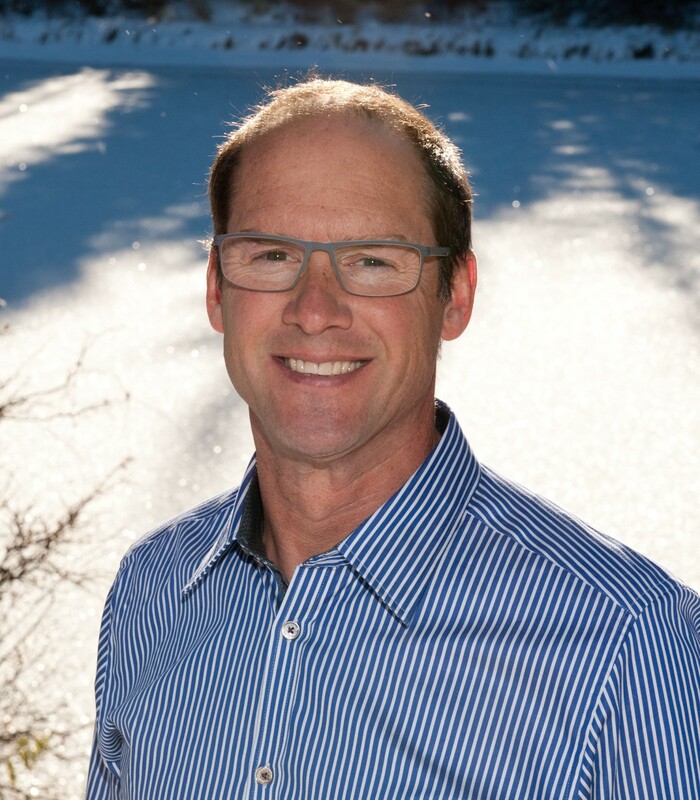 Dr. Mark Heard from Banff Sport Medicine will enthusiastically share his love of skiing as well as what he has learned from over 25 years of preventing and treating knee injuries in ski athletes. 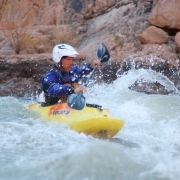 Dr. Heard will be joined by Lynne Richardson, local Physiotherapist from Rocky Mountain Rehab & Sports Medicine Clinic. 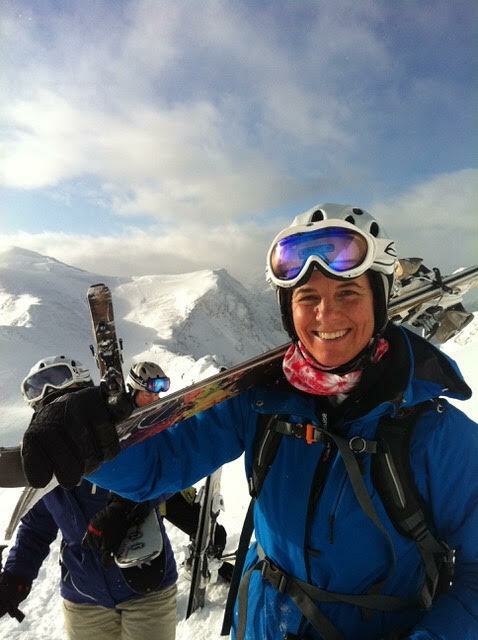 Lynne will combine her personal ski racing and physiotherapy knowledge to share some valuable advice to get you ready for ski season. The Thrive Health and Wellness Festival takes place in Canmore October 25th – 28th!